Hi Jerome Derradji! I’m very happy about your hard work reissuing old unknown/hard to find gems! Thank you. My pleasure really! Well, yeah futuristic boogie is this music that just makes you dance. 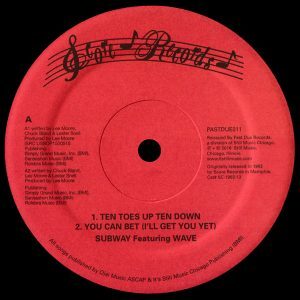 It combines so many elements taken from disco, soul, r’n’b and jazz with a heavy splash of electronic synths and drum machines. The perfect combination in my humble opinion and a great influencer of all things House. Magic stuff I believe. 2. How did you find Lee Moore? That’s a really long story…. In short I first found Paul Zaleski, who is living in California, he was the engineer and VP at Score Records. From that we’ve tracked down Lee Moore and I ended up on the phone with Lee. We hit it off real fast and started working with Lee right away. 3. From blues, gospel, soul: B.B. King, Johnny Cash, Elvis Presley, Aretha Franklin, Jerry Lee Lewis, Al Green, Tina Turner, Booker T. & the M.G.’s, Otis Redding, Isaac Hayes … tell us about Memphis boogie funk. Memphis is really a special city. A cradle for a lot of music and all things soulful. Boogie was a logical evolution of the soul and disco sounds of the time. Lee Moore just pushed it further by changing the way it was produced, engineered and recorded. Lee spent more time in the studio than promoting himself or his label Score Records. But at the time, in Memphis, he was very known for his music. Indeed. That’s all thanks to Lee Moore. It’s a tune that Lee wrote and released initially on LM Records out of New York. 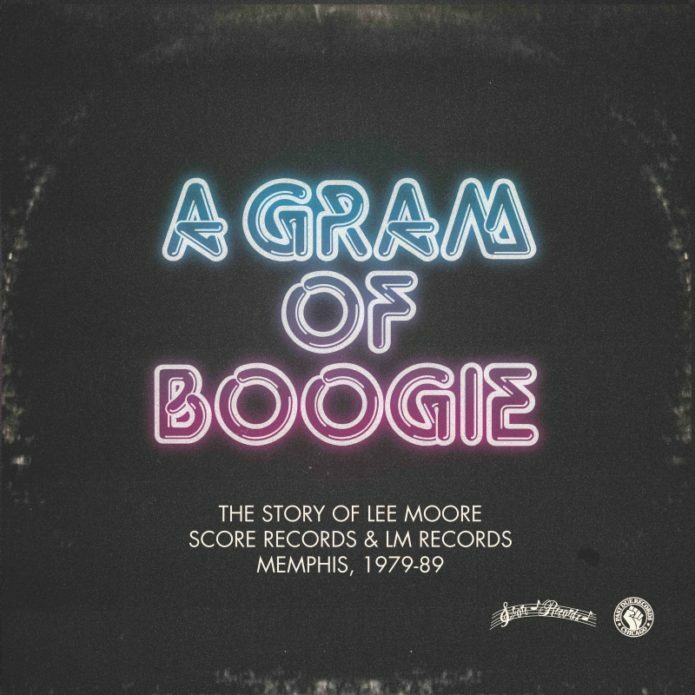 Lee wanted his music to sound more like a New York dance record than a Memphis record. By that he meant less stripped down and raw and more produced with a heavy basslines and kicks. I believe it’s one of his most known records for a good reason. It’s excellent. Lee’s first 12” for Source Records – a major a the time. It was his attempt to break into the US charts. 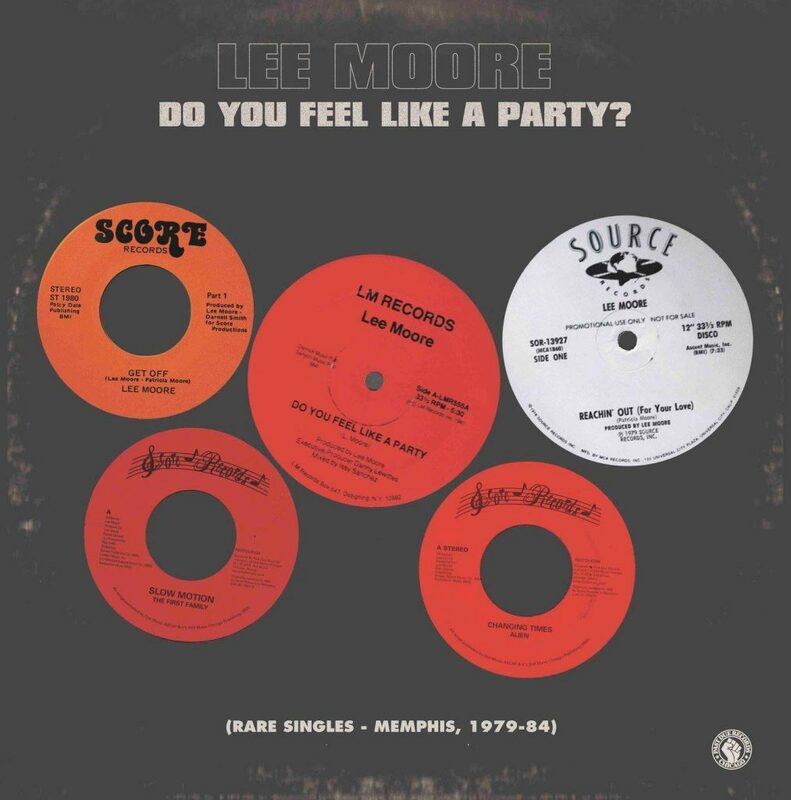 A killer disco track that defined Lee Moore’s sound. 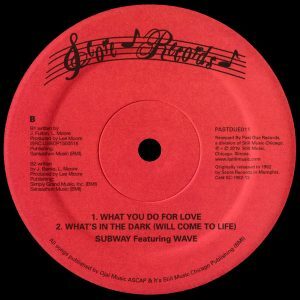 Although it reached the Bilboard charts, Source didn’t put enough efforts in promoting it and Lee moved on to launch Score Records. 7. Sometime theres differences between versions from 7 to 12 Mix. Tell us about as nowadays its impossible to find multiple version of a track on new releases. Yeah, it’s very normal for music made in this era. Lee was surrounded by amazing musicians – most of them being seasoned Stax musicians. So you would always get a shorter 7” mix, a longer 12” mix, instrumental, dub etc… I still think a lot of dance labels operate this way with different mixes and remixes. One of my personal favorites. It still sounds like the future of soul and funk. Magnificent stuff really. But honestly there’s so much great music with each of Lee’s releases.